About two weeks ago now you may have heard a lot of commotion going on. 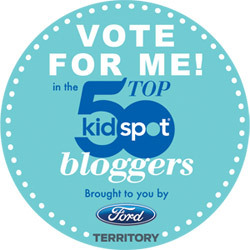 Yup that squealing and screaming and overexcited clatter and kerfuffle you heard whilst you were going about your day was most likely the echoes of the racket I was making after I found out Life Love and Hiccups had been selected as a Kidspot / Ford Territory Top 5 Blogger. We all know I am way too uncool to control my emotions and to say I was a little excited would be the biggest play-down of the century..... I was beside myself! We were somewhere between Port Macquarie and Sydney, on our way home from the QLD / Byron road-trip we were on, when my phone started making noises at me. Enjoying the peace and quiet of children who were medicinally mellow (thanks Travelcalm) and listening to some smooth Jack Johnson tunes, I made the executive decision to ignore the phone and leave it buried at the bottom of the junk room I call my hand bag. But after the beeping started to drown out my blessed Jack and threatened to wake the kids, my curiosity got the better of me. Well slap me Silly and Call me Billy and stuff the kids naps and Jack's Bubbly Toes! What was revealed to me on twitter was enough to unleash the most epic of uncool commotions this little chick has ever displayed - We were in the Top 5! Hot Diggety Damn you guys rock, cause the ongoing support you show Life Love and Hiccups is the whole reason we are there alongside those 4 other fabulous blogs. So pack your travel booties and minties my friends cause we are totally riding this success together. OK now let's get down to business baby. For the chance to win a totally luxurious and seriously spunky Ford Territory Titanium for a year, AND a fabulous trip to NEW YORK for Blogher 2012, I need to partake in some post challenges for the next few weeks. I also need the support of you awesome people to be so kind as to consider voting for me. I have put a link at the end of this post that will take you straight to place you can vote and don't forget, YOU could win $5000 smackeroos for voting! 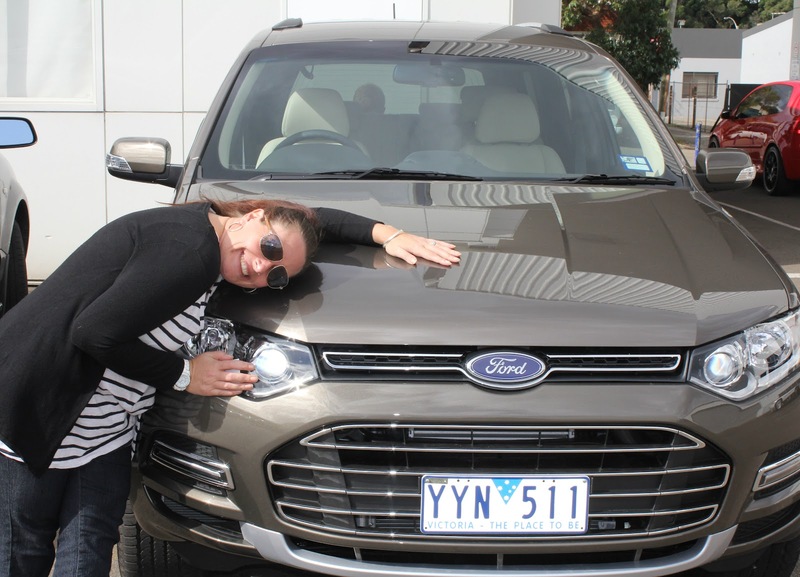 This is me making out with the gorgeous Ford Territory Titanium AWD I get to drive around for a whole month! If you could have any passenger (famous, non famous, dead or alive) sitting beside you for a road trip, who would you pick and why? Wowsers, this one is not as easy as you think. I know the correct doting wifey thing would be to write something sweet like "I choose my gorgeous hubby cause he has already gone the long road with me and he deserves it" but...... well the famous and dead bit of the question above kind tells me that we have entered into fantasy territory and therefore all manners and wifely obligations are off when it comes to picking my passenger. So at the risk of a bumpy ride to bed tonight I'm gonna go a little crazy here....stay with me on this. First of all, straight of the mark - I did mention this car is seriously spunky and I believe this spunkiness should be shared around for many to enjoy. And well let's face it - this hot little number has seven seats so I can totally fit a posse in it. So I'm gonna pick one dead, one alive, one famous AND one non famous person to come along with me for the ride. 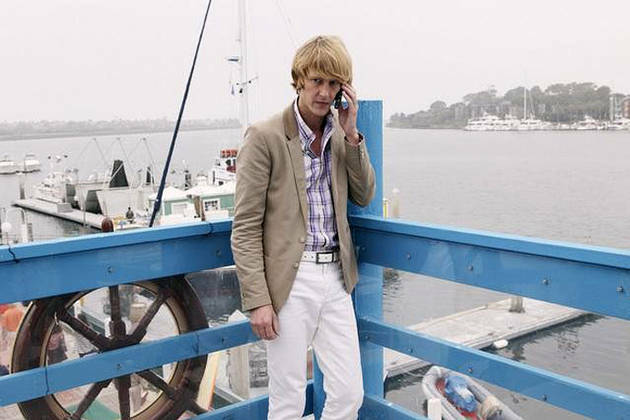 Famous: Nolan Ross from Revenge. I don't really know if this guy qualifies as famous or not, cause he's a bit of a an unknown in the big scheme and he is kinda fictional, but well this is my fantasy so I'm going with him. Who doesn't need a fabulous Billionaire gay best friend who owns a divine house in the Hamptons? This dude is nasty in a good way if you know what I mean. He'd do all my dirty work for me and could work his magic on the car's DVD and entertainment system and set up his computers and cameras so we could spy on some really juicy suspects to pass time. He could also come up with some wickedly wonderful plans to take revenge on anyone who dares to peeve our posse off on our little adventure. Good wholesome fun on a roadtrip - woohoo! 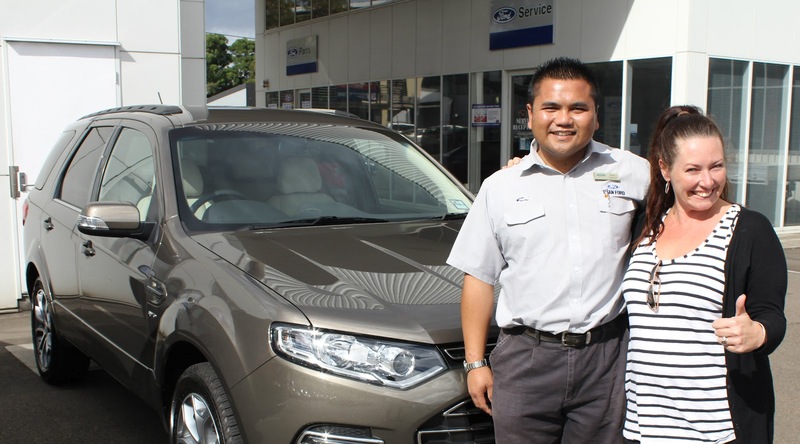 Non Famous: Maz my Ford man. Cause Maz was awesome and he totally laughed at all my bad jokes, pretended to ignore my obnoxious kids who were arguing over who was going to sit where in the car AND he patiently posed for numerous photos because I thought I looked pregnant in the majority of them. Bonus points got this dude over the line cause Maz knows his stuff and can work that electronic touch screen console like no man can. 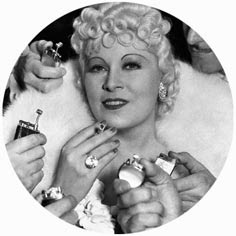 This woman knew how to have a good time and I only have to rattle off a few of her famous quotes to know she would be a boot load of fun on this road trip. "Between two evils, I always pick the one I haven't tried before"
"I'll try anything once, twice if I like it, three times to make sure"
"I never worry about diets. The only carrots that interest me are the number you get in a diamond. hmmmm I apologise if the screen shot looks a little ummm smudgy, but I can't control the drool when it comes to this guy. 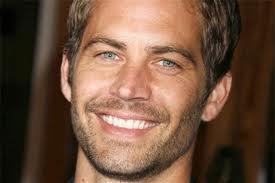 If you have ever seen The Fast and The Furious and come on let's face it, what warm blooded female hasn't? You will know that not only is this guy extremely drool worthy, he KNOWs how to handle a car. So I'm gonna go out on a limb here and even hand over the driving responsibility on this road trip to Paul, totally for safety reasons of course and nothing to do with the fact that I get to sit next to him in the passenger seat and admire his ...... driving ability *ahem*. 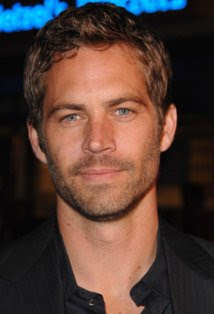 Want another photo of Paul? Oh OK then since you insist! And just to show I am not a total callous wife and mother I'm gonna let me hubby and kids tag along in the hot Ford Ranger my hubstar was drooling over when we were picking up my precious borrowed baby. So there you have it, my road-trip posse. What's that you ask - where are we going on this road trip? Why Woop Woop of course to see a man about a dog! Cause isn't that what your parents always told you when you asked that question? So who would YOU pick to cruise with you in this awesome mobile?